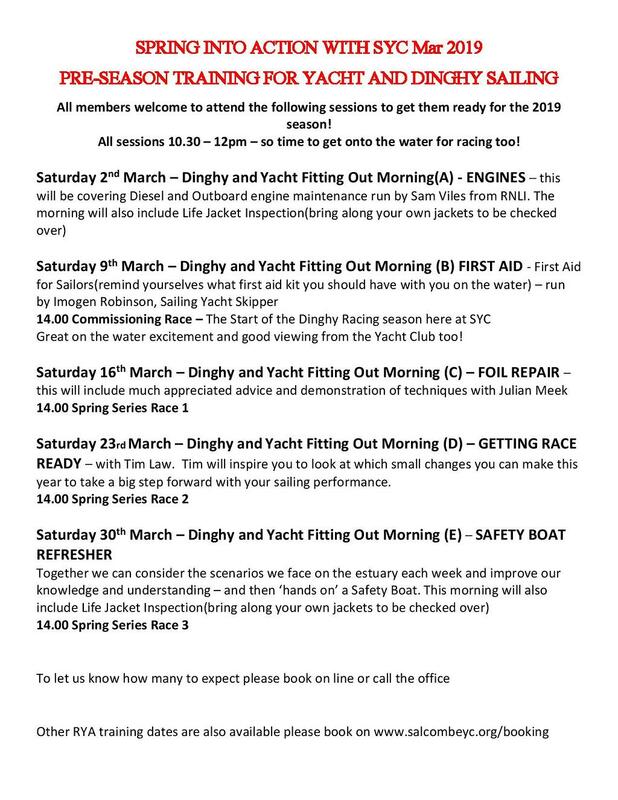 Salcombe Yacht Club : Dinghy & Yacht fitting out morning - Engine Maintenance with Sam Viles. Home / Events / Dinghy & Yacht fitting out morning - Engine Maintenance with Sam Viles. Dinghy & Yacht fitting out morning - Engine Maintenance with Sam Viles. Meet in the Club Bar from 10.30 to 12pm. All welcome, any ages.